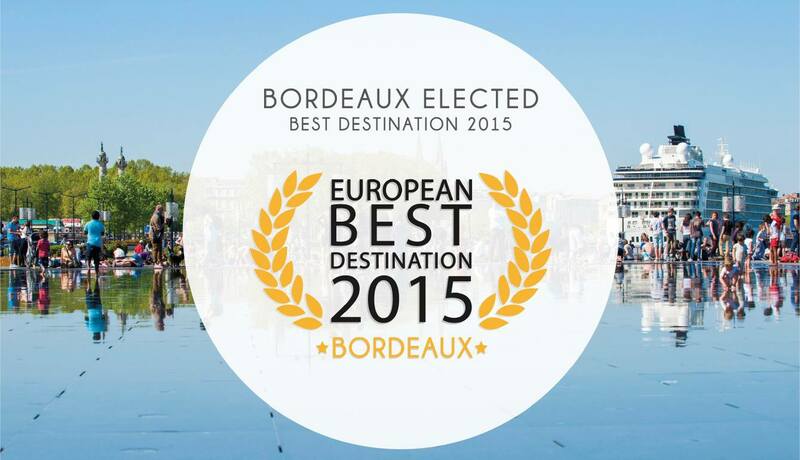 For Europe's Best Destination 2015, I'm voting for Bordeaux, my current hometown. 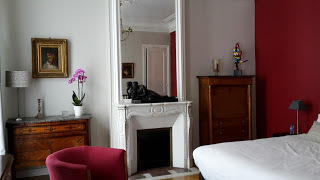 I've lived in several cities around the world - Paris, Auckland, Christchurch, Melbourne, Seoul - and visited many more, but Bordeaux I'm really loving right now. I really wouldn't mind staying put in this charming city for a few years, and that from me is a real big deal!